A winter sunset, as seen from the back of my shop. The picture was taken a few weeks ago. 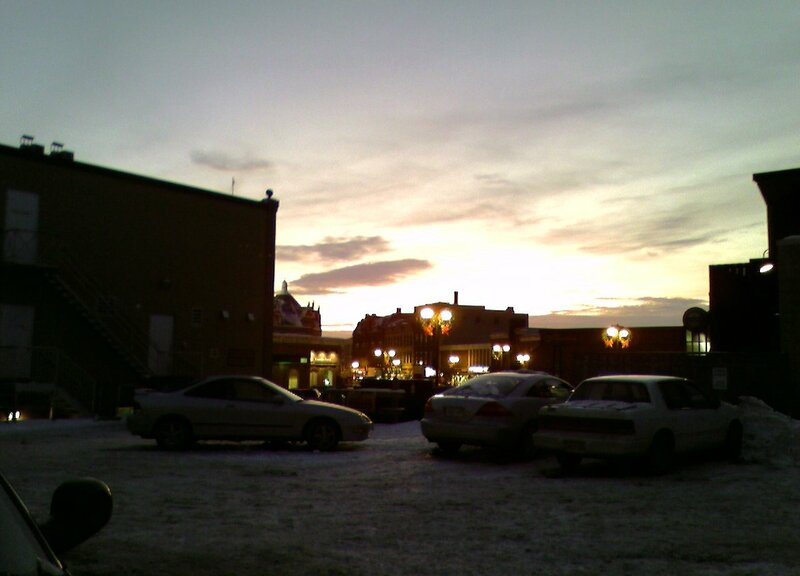 Not a great picture, but not bad for being shot on the little 1.3Mpx camera in my cellphone.